Virtual Reality isn’t new, and it sure isn’t something that needs an introduction. There are a ton of VR games out there and a lot of content that can be safely called VR-ready. Plus, with headsets like Google Daydream, and the new (yet to be available) Oculus Go, VR is definitely becoming more accessible to people without breaking their banks. While VR definitely has a lot of intriguing use-cases, gaming is one of the most popular things to do in VR. What with the number of VR games available for the HTC Vive, Oculus, Google Daydream and PS VR, it’s obvious that games are more or less responsible for taking VR mainstream. At Gamescom 2017, a new VR game was shown off, and it looks awesome to me. 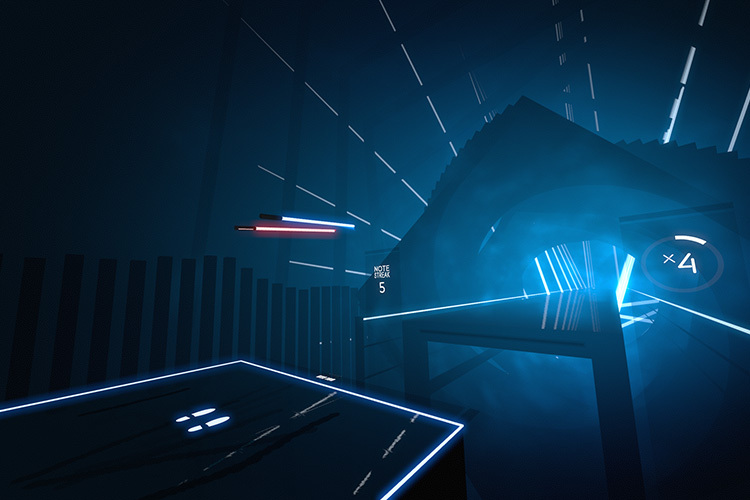 Beat Saber — as the game is called — is like a crossover between Guitar Hero and lightsabers. Instead of playing on a toy guitar, players don a VR headset, grab the controllers and begin slashing. What makes the game absolutely mind-blowing is the music. To be honest, that’s what made Guitar Hero so famous as well. 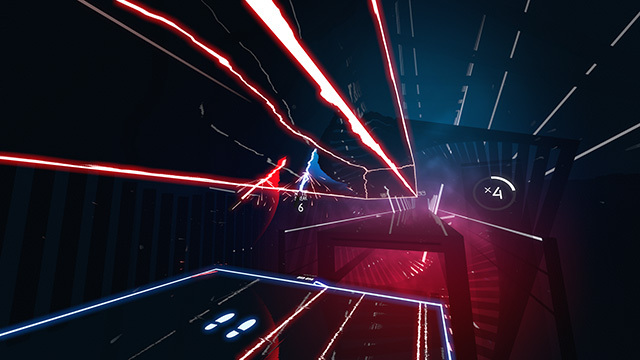 Add lightsabers to the mix, and there’s something ridiculously exciting about Beat Saber that I’ve yet to come across in anything else. I mean, look at this! 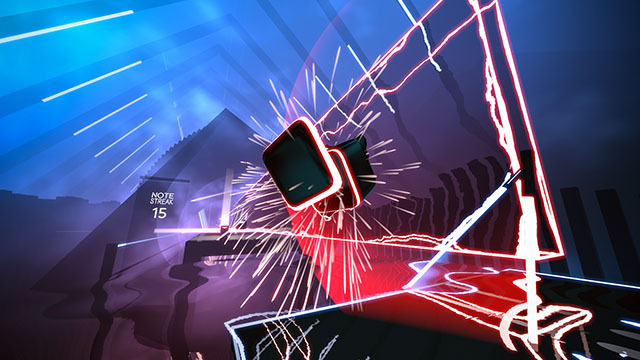 Sure, I’d love to play games like PUBG and Counter-Strike in VR, but Beat Saber is still something that remains not only on the top of my list but also something that’s actually on the horizon as far as availability (or even possibility) goes. The game is coming out in 2018 and will be available for the HTC Vive, Oculus, and PlayStation VR.